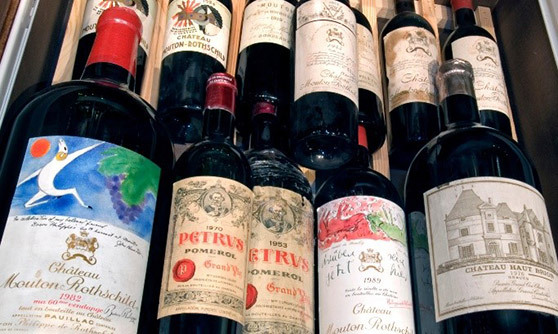 If you're serious about wine collecting, chances are that you will invest in wine futures or pre-arrivals at least once. That's because futures and pre-arrivals often offer the best prices on bottles, and you can secure your wine before it sells out on the market. However, to make a smart investment, you need to know the difference between futures and pre-arrivals, as well as what each type of investment can do for you. Learn more. Many wine enthusiasts have discovered that their wine investments are much more reliable than other types of investments, including stocks and bonds. Wine is quickly becoming the most popular investment asset in the world. However, to take advantage of this trending investment strategy, you'll need to know what wine investment advice to follow, and what advice to ignore. Learn more. Generally, the difference between a single-varietal wine and a blend is that the varietal will have at least 75 percent or more of one specific grape, whereas a blend can be any combination of any number of grapes. In some regions, like Bordeaux or Burgundy, there's no need to list the blended grapes on the label because seasoned collectors and wine lovers already know which grapes traditionally go into those blends. Learn more. 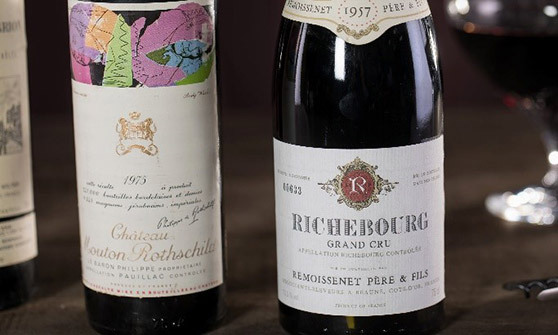 While many serious wine collectors focus on vintages from years when the growing conditions were ideal, for collectors who look at wine as an investment, this may not be the best approach. Off-vintages cost less up front than premium vintages, and also appreciate at a rapid rate. For example, 2008 Bordeaux vintages cost, on average, 50 percent less than 2009 vintages (which grew in better weather conditions). Many wine experts say that quality growing years are not always the best indicator of investment returns for premium bottles. Learn more. 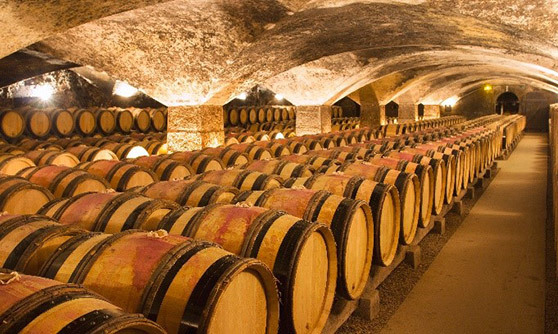 French wines are some of the easiest to invest in because most bottles are already ranked according to the Classification of 1855 and other official wine classifications. 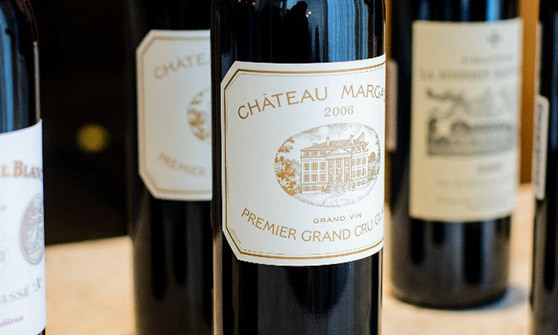 In Bordeaux, for instance, wines are ranked from First Growth to Fifth Growth, making it easy to see which wines are worth the most on the market. It's important to note that a wine labeled as a Fourth Growth isn't necessarily worse than a wine labeled as a Second Growth. Learn more. 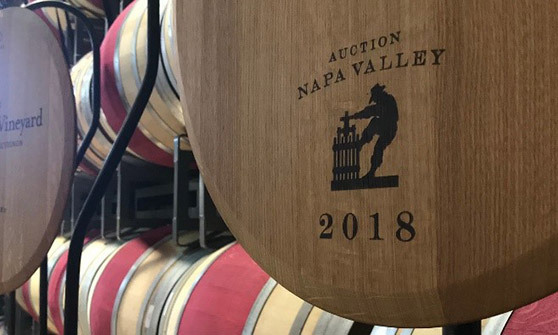 For those interested in collecting and buying Napa Valley wine for investment, the Friday night barrel auction at Auction Napa Valley is like a crystal ball. It both reaffirms the reputation of venerable producers of Napa Valley Cabernet Sauvignon, and it also reveals the names of the next Napa Valley cult wines that everyone will be clamoring for. Learn more. ** Photo by Napa Valley Vintners for Napa Valley Vintners. Ex-château Bordeaux is in the midst of a historical identity crisis. 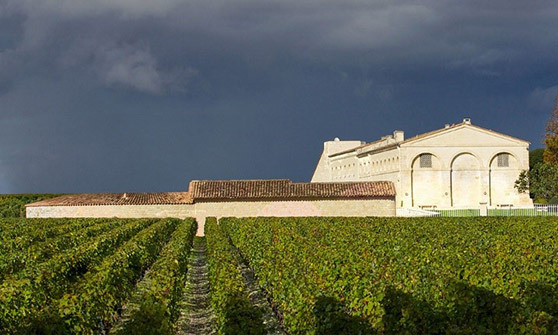 For centuries now, Bordeaux has been lauded as one of the finest wine regions in the world, but fraud and a market bubble have forced its winemakers to make a drastic move: forgoing en primeur sales in favor of ex-château. More estates than ever are holding back bottles from their finest vintages, keeping them safely stored in the winery's cellar years after initial release. Learn more.